Olympic silver medallist P V Sindhu claimed a second successive World Championships final spot after seeing off a fighting Akane Yamaguchi of Japan in straight games at the women’s singles semifinals on Saturday. 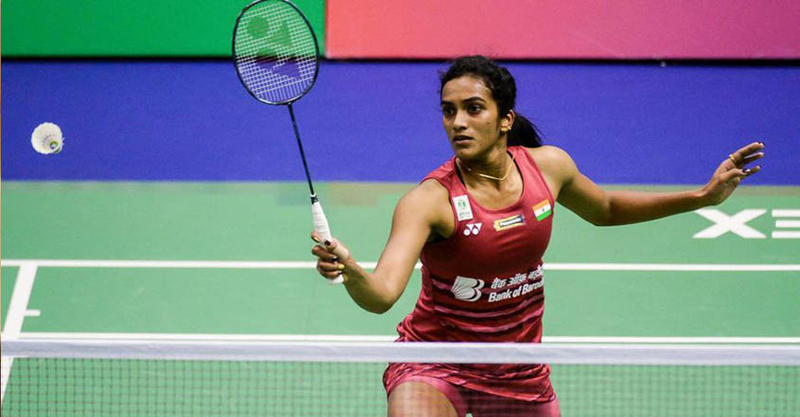 Ahead of the match, Sindhu had a 6-4 head-to-head record against Yamaguchi, who had defeated the Indian in big-ticket events such as All England Championship this year and Dubai Superseries Final last year. The duo faced off twice this year with each registering a win. The 23-year-old from Hyderabad, who also won two bronze medals in 2013 and 2014, will face Olympic champion and former two-time gold medallist Carolina Marin of Spain on Sunday. Marin had robbed Sindhu off a gold medal at the Rio Olympics after defeating the Indian in the summit clash.